png2582.iff - For official 2K roster users. 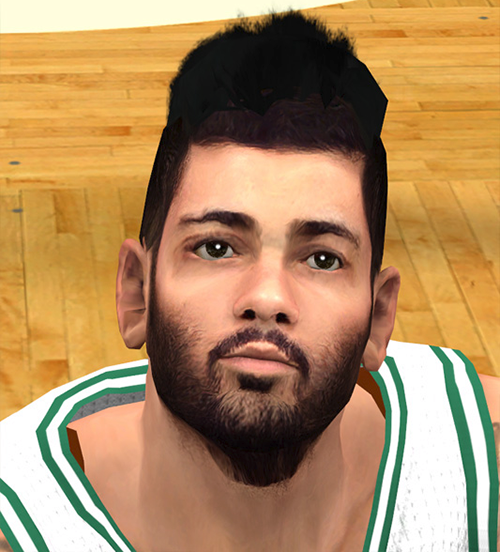 This will also replace the face of Antonis Fotsis (EA7 Emporio Armani Milan) and Luigi Datome (Detroit Pistons) because they all have the same CF id. png8006.iff - For custom rosters like Med's ultimate roster.